Sony Ericsson W810i is the name of the popular Sony Ericsson quad-band mobile phone in Europe, Middle East, Africa, Asia Pacific and Americas, while in mainland China the stylish phone named W810c. W810i features full function Internet browser, 2 mega pixel digital camera with auto-focus, Memory Stick Pro Duo slot, music-only mode where phone functions are fully turned off, and supports MP3 and AAC audio and MPEG4 and 3GPP video media formats. Other than Mobiledia, Lordpercy has also reviewed Sony Ericsson W810i. 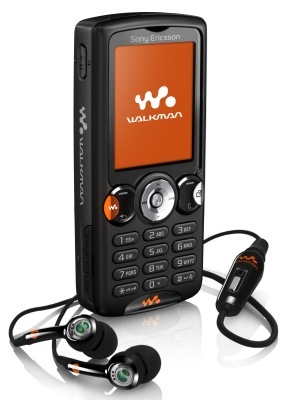 Lordpercy concludes that the Sony Ericsson W810i is a good and useable mobile phone that packs some serious muscle when it comes to laying music. It’s not your usual corporate offering and most companies will stick to basic Nokia models or issue Blackberry’s, but from our use this seems flawed as the W810i offers a good small mobile that is most suited to corporate life and yet is that bit more exciting and would leave your staff feeling you’d given them a gift rather than a chain to the office. Check out more reviews of Sony W810i.